A private collection of mostly classic cars, totalling more than 750 lots is to go under the hammer in Milan this weekend. Hard to believe that the whole collection of cars, motorcycles, bicycles, boats, bobsleds and automobilia all belonged to one man, rumoured to be Italian businessman Luigi Compiano - all confiscated by the Italian Government to recoup around €14 million owed in back taxes. 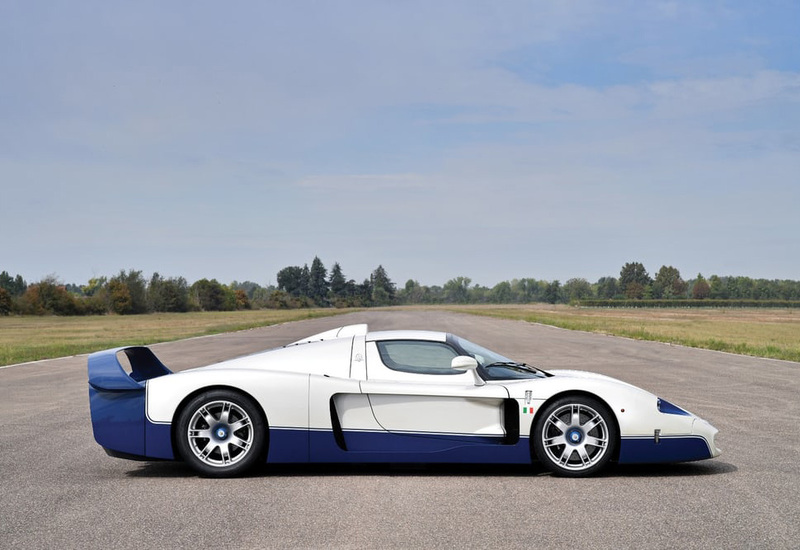 The ‘Duemila Ruote’ (2000 Wheels) auction coincides with the Milano AutoClassica - the Classic & Sports Car Show - held in Milan the same weekend and will be the largest, automotive-themed private collection sale ever staged in Europe. So big in fact, the sale will be held at Fiera Milano one of the world’s largest convention and exhibition spaces. All lots will be presented without reserve. For car enthusiasts, the collection’s automobile offering counts over 430 lots and has an almost exclusive focus on performance, featuring a terrific series of rally, race, sports, GT and supercars. Leading the charge is a trio of highly desirable Ferraris: a rare, matching-numbers 275 GTB/6C Alloy; a desirable Plexiglas-headlight 365 GTB/4 Daytona; and an F40. Long hidden from public view, the 275 GTB is one of only nine cars originally fitted with alloy bodywork, six carburettors and torque tube.